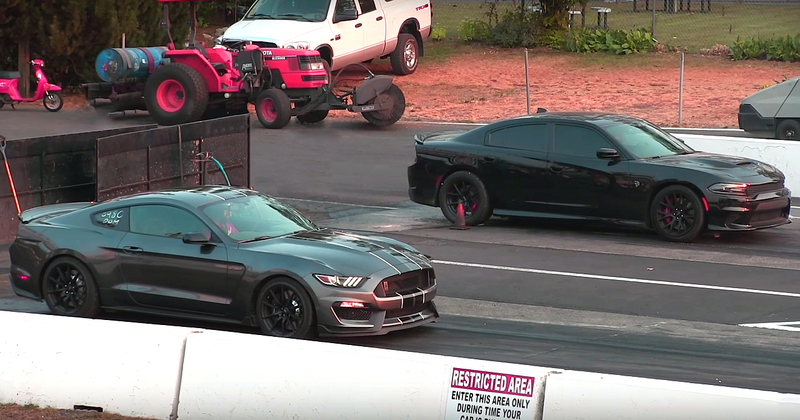 Here we have a speed battle between the two most powerful modern American muscle cars. These two Mopars are produced in the same year, and both are bone stock. 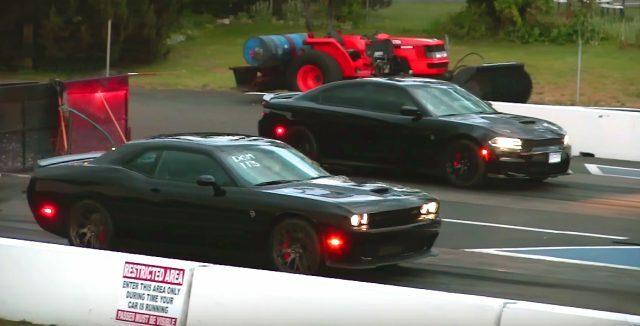 Hellcat Charger against Hellcat Challenger, which on paper are identical. 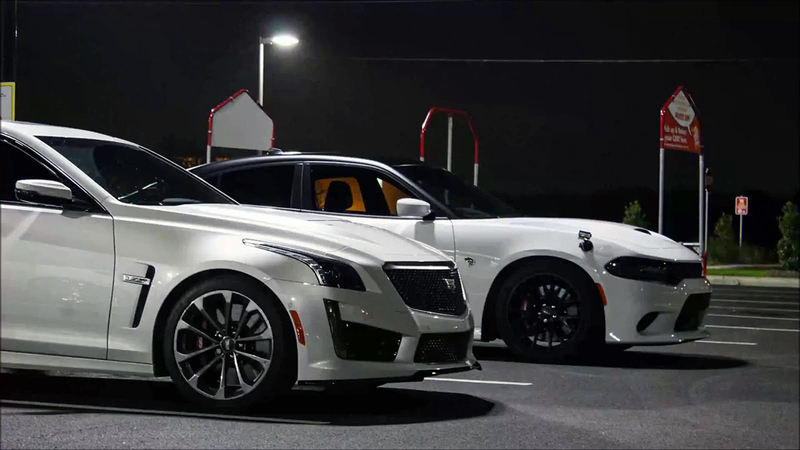 However, who is faster find out in the video bellow. But, before you watch the video, let’s see some numbers first. 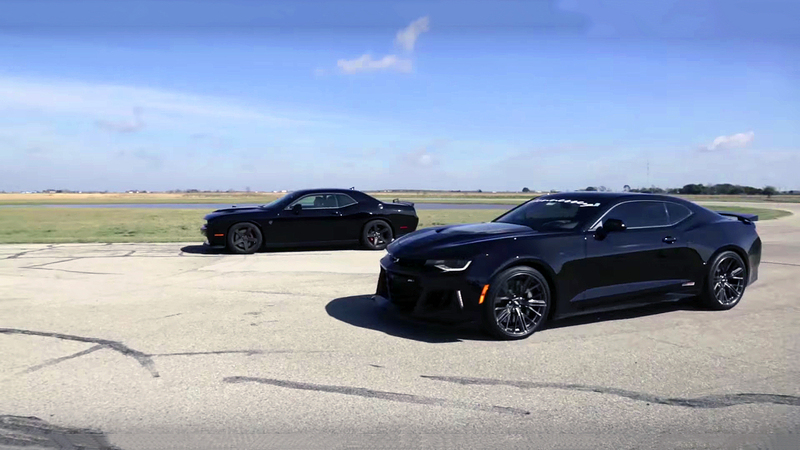 Both, the Challenger and the Charger are powered by a Supercharged Chrysler’s 370 cubic-inch, 6.2-liter small-block SRT HEMI Hellcat V8 engine, factory rated at 707 horsepower and 650 lb.-ft. of torque. 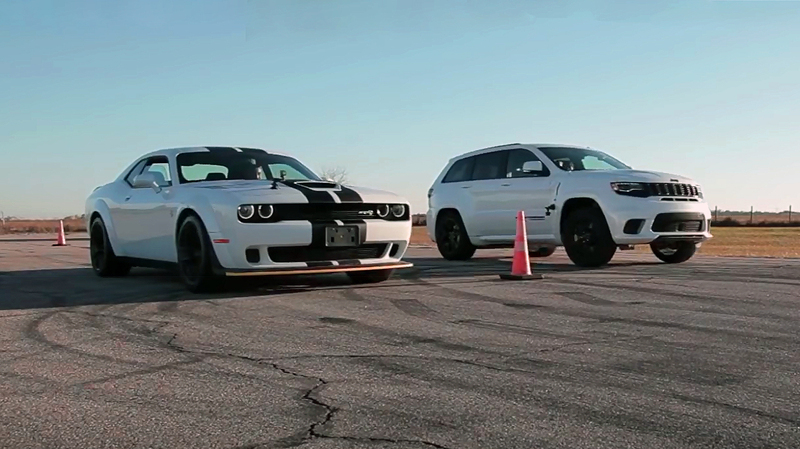 The only difference, the Challenger accelerates from 0-60 mph in just 3.9 Sec, top speed 199 mph. While the Charger from 0-60 mph in just 3.4 sec and top speed 204 mph.